Men and women’s footwear for all walks of life. 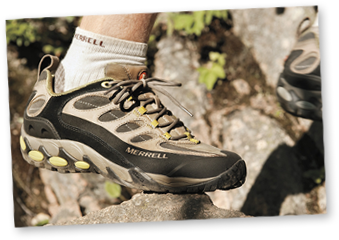 Footwear with an uncompromising sense of quality, durability and tradition. Whether it’s fun, function or fashion we’ve got you covered! Getting there is half the fun, so come pick your choice of shoe! "These boots are made for buying!"